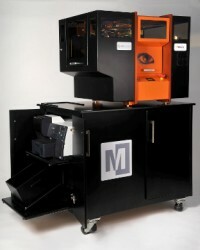 EDIT: In addition to these 3 printers, Mcor has released a consumer version of their technology called the Mcor Arke. 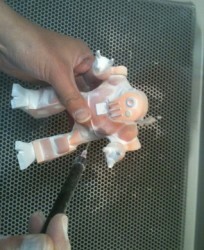 It is still not very well suited for 3D printing people due to geometry limitations. 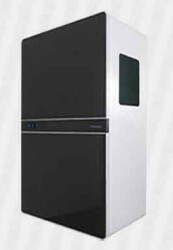 3D Systems has also announced a consumer version of the Projet 660, however, they have purposefully slowed the printer down and not included the black binder effectively decreasing its quality and making it inappropriate for printing figurines at volume. HP is another player entering the space with a full color printer though they have released few details regarding quality, pricing, etc. and the printer release date is unknown. From sample prints we have seen, we do not expect it to be an upgrade in quality and we are skeptical that it will be able to compete in terms of material pricing. The Projet 660 is the printer of choice in the industry. 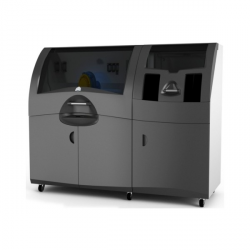 Owning and operating each of these 3D printers for your 3D printing business can be expensive. They tend to break down frequently, so you will want to make sure you get a maintenance contract from a reputable reseller that sells full color 3D printers. It is advisable to own an extra 3D printer for redundancy. Uptime for the Projet 660 hovers around 65%, which is why most people choose to use a 3D printing service rather than doing it all themselves. 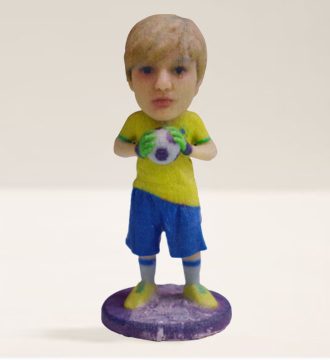 The other important factors to consider when choosing which full color 3D printer to use with your 3D scanning system are the 3D portrait print quality, the full-color 3D printer’s reliability, and how long it takes to post process the 3D portraits once they’re done printing. In terms of 3D portrait quality, the Projet 660 print offers the highest quality due to the ultra fine powder used in its printing process. The Mcor printer offers a great range of colors, but the geometry and colors often do not look as clean due to the difficulty of removing excess paper in the post-printing process (see picture below). The 3D Pandoras’ print is a bit rougher on the outside resolution isn’t quite as high, and colors are not close to accurate. When evaluating the quality of different prints, it is also important to make sure the size of prints you are comparing are equivalent. In the above pictures, the head on the full color 3D print from the 3D Pandoras printer is larger than on the other prints. 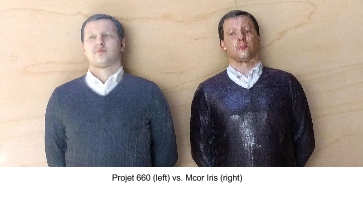 This means that you will see more detail on that part of the 3D print, as long as the texture on the 3D portrait is of high enough resolution. So why don’t people print larger all the time? Simple – it gets very expensive! Every time you double the height of a 3D portrait, the amount of material needed goes up by a factor of 8. 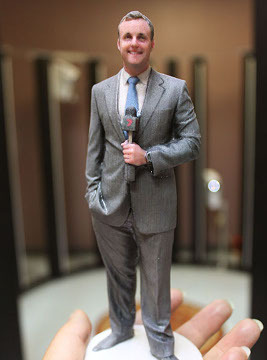 For 3D scanning systems like the Twinstant, the bottleneck for 3D portrait quality is the full-color 3D printing technology, not the full-body 3D scanner. Almost all full-color 3D printers on the market struggle with 3D printing reliability. 3D printing technology is not at a state where you can plug in a printer, click print, and expect it to produce finished 3D portraits ready for customers. Many people new to the 3D printing business overestimate the reliability of the printers and underestimate the time necessary to keep them running, and end up spending too much time maintaining their full-color 3D printer to prevent it from breaking down. 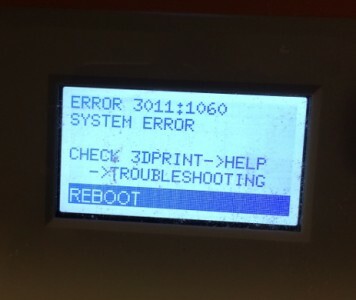 The powder-based 3D printers (Projet 660 and 3D Pandoras) tend to have worse uptime than the Mcor printer. This is because the powder in these printers settles on the printer’s moving parts, causing the printer to jam. The powder can also degrade the printer’s internal electronics over time. A good uptime metric for these printers is over 75%. 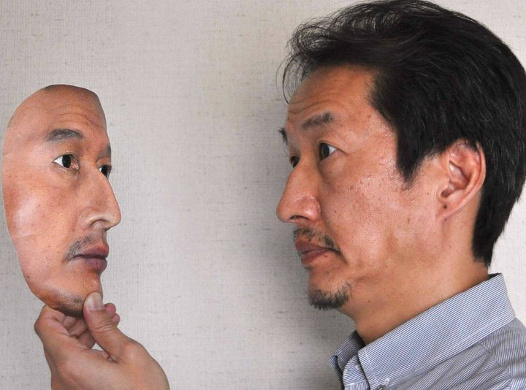 After printing on your full-color 3D printer, you will need to post process the 3D portrait. For the powder-based full color 3D printers, you can use an air compressor to free excess powder from around the 3D portrait. For the paper-based full color 3D printer, you would use an exacto knife to cut away excess paper. Projet 660 and 3D Pandoras 3D portraits are much easier to post process, because it is easier to get the powder out of the fine cavities in the 3D models (under the arms or between two people). With the MCOR Iris prints, it can be difficult if not impossible to remove leftover paper in the 3D print where there is concentrated fine geometry. Currently, the Projet 660 is the most commonly used full color 3D printer for 3D portraits, since it produces high quality 3D prints that are relatively easy to post process. 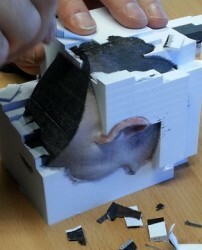 The Mcor Iris is a great full color 3D printer for 3D models that have less intricate geometry, but struggles with post processing because it’s hard to remove the paper from the fine parts without destroying the 3D portrait. The 3D Pandoras full color 3D printer is still very new and while the quality isn’t quite there, it could one day be a great low-cost alternative.